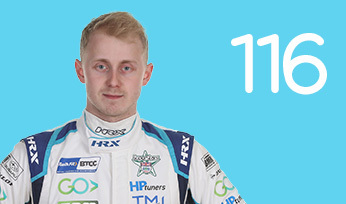 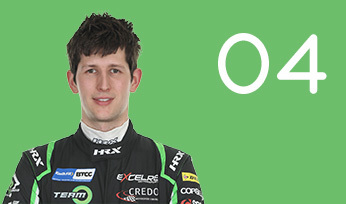 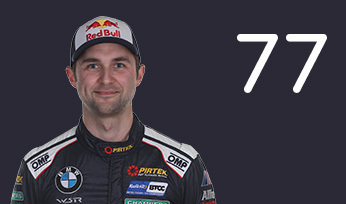 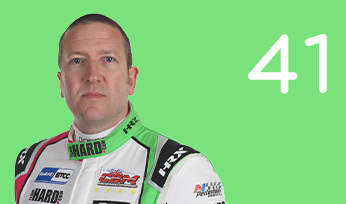 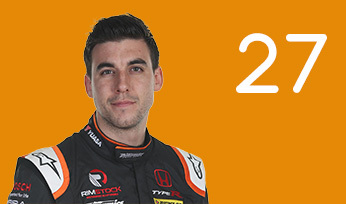 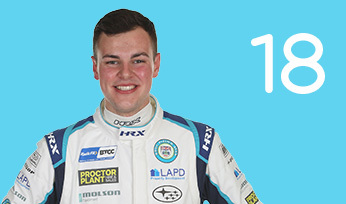 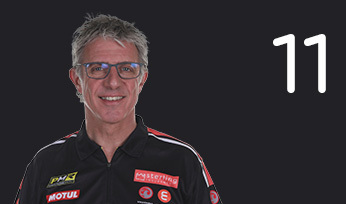 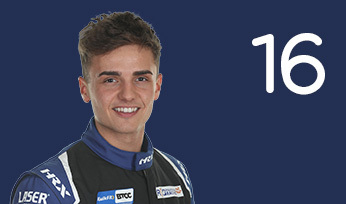 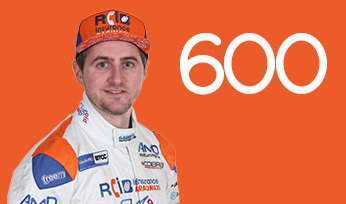 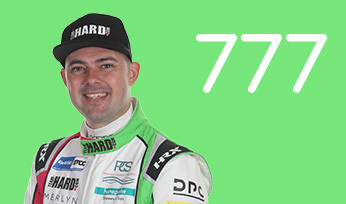 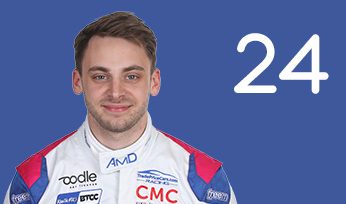 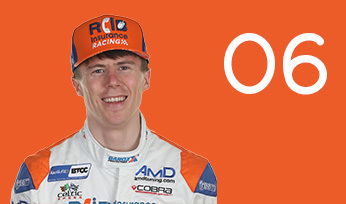 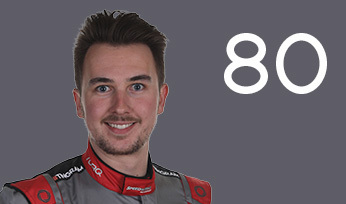 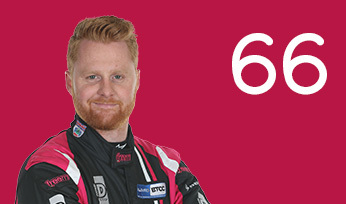 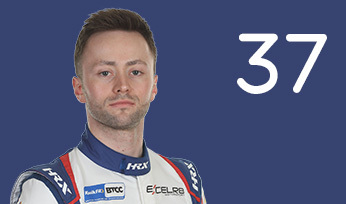 Sam Osborne made his BTCC debut in 2019 with series newcomer EXCELR8 Motorsport, completing the team’s two-car entry with its newly-acquired MG6 GT machines. 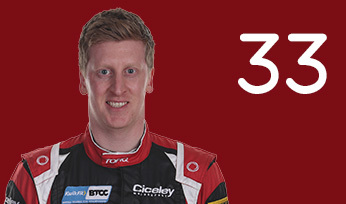 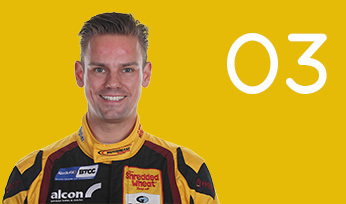 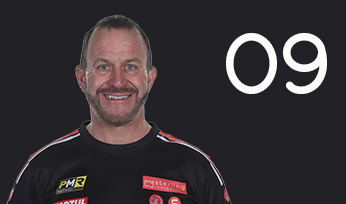 Osborne graduated to the BTCC off the back of competitive seasons in both the Renault UK Clio Cup and MINI CHALLENGE championships, during which he learned the ropes of tin-top racing. 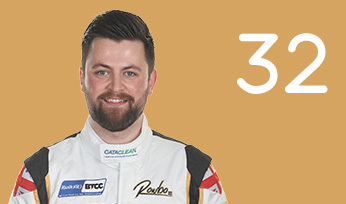 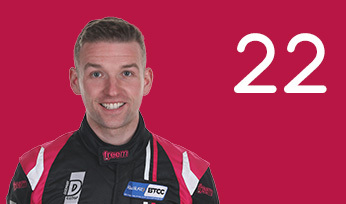 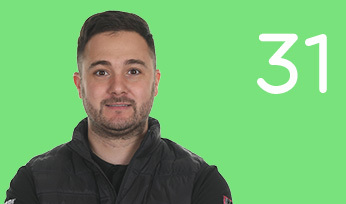 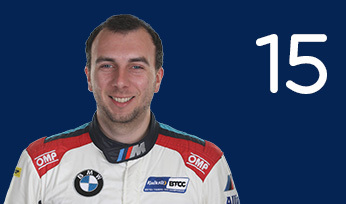 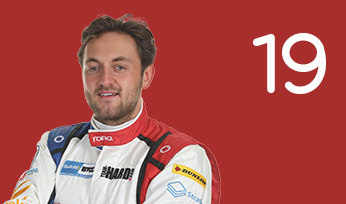 The Rotherham-based racer established himself as a regular top-10 challenger within the Clio Cup across the last two seasons with the WDE Motorsport team, and prior to that he formed part of EXCELR8’s line-up within the MINI CHALLENGE JCW Class. 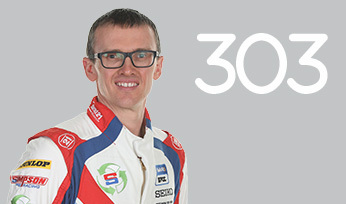 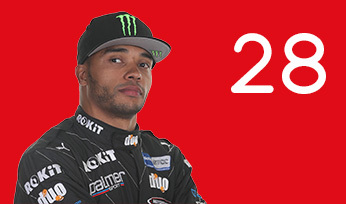 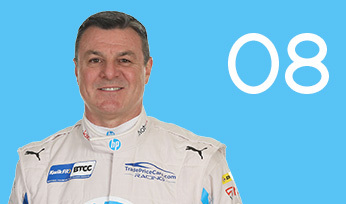 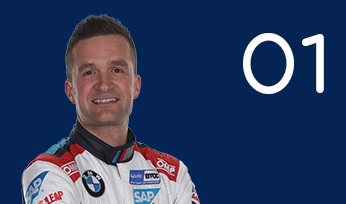 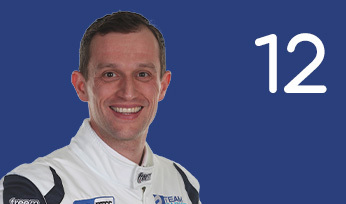 Having been a two-time winner during his maiden car racing season in the 1.6-litre MINI CHALLENGE Cooper Class in 2010, Osborne carried that success into the forced-induction JCW championship, finishing fourth overall in the championship for two consecutive years, the second running with EXCELR8 in 2012. 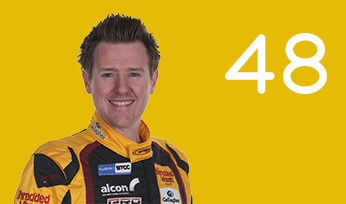 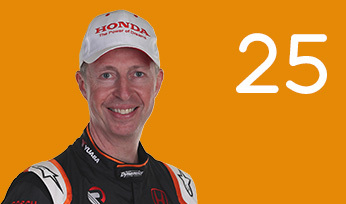 From there he dabbled in Radical racing, before returning to front-wheel-drive competition in the Clios. 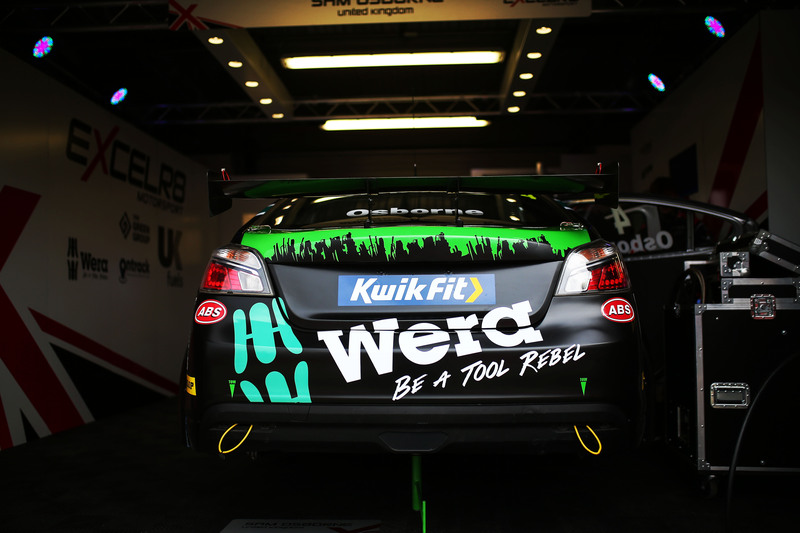 Osborne joined fellow MINI graduate Rob Smith at EXCELR8 with his MG6 GT bearing the colours of primary sponsor, Wera Tools, as well as backing from Tool Maniac and The Green Group logistics.